In Book One of the Bible Belles series, Rooney Cruz isn't exactly having a great day. The normal teasing on the playground and, oh, that mud puddle! But soon an angel appears, and Rooney begins a journey that will change her life forever. She makes a shocking discovery: superheroes are real, and she's one of them! 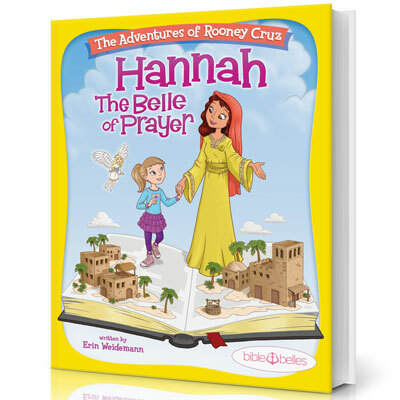 Join Rooney as she uncovers the first secret superpower that she possesses: the Power of Prayer. It's a once-in-a-lifetime adventure that will transform her into the greatest superhero of all: a Bible Belle!